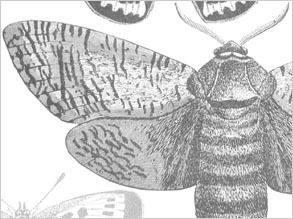 This set of two large moths brushes created from old pen and ink illustrations. There are more pen and ink styled Beetle Photoshop Brushes available on the site. There are also a good selection of Butterfly Photoshop Brushes available on my site, these vary in sizes and styles, and might be of some interest. Will be adding a load more to this section soon as I have just got my hands on another really old book.